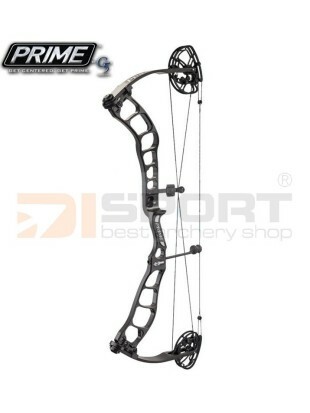 Revolutionary compound bow from Prime. 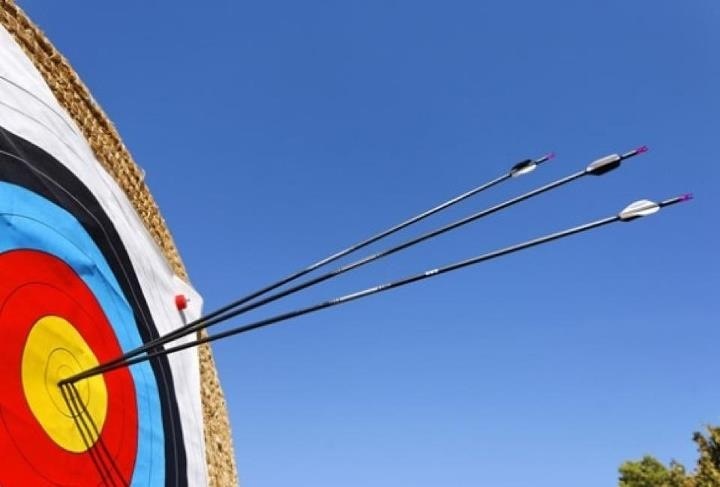 Versatile axle to axle length for those who want one bow for all their archery needs. TRK Parallel cam provides a smooth draw and solid back wall, with limb or cable stop option. Quiet shot with dead in the hand feel. Curved riser design eliminates lateral movement. Adjustable roller guard to reduce cam lean. 82X aluminium for super stiffness.